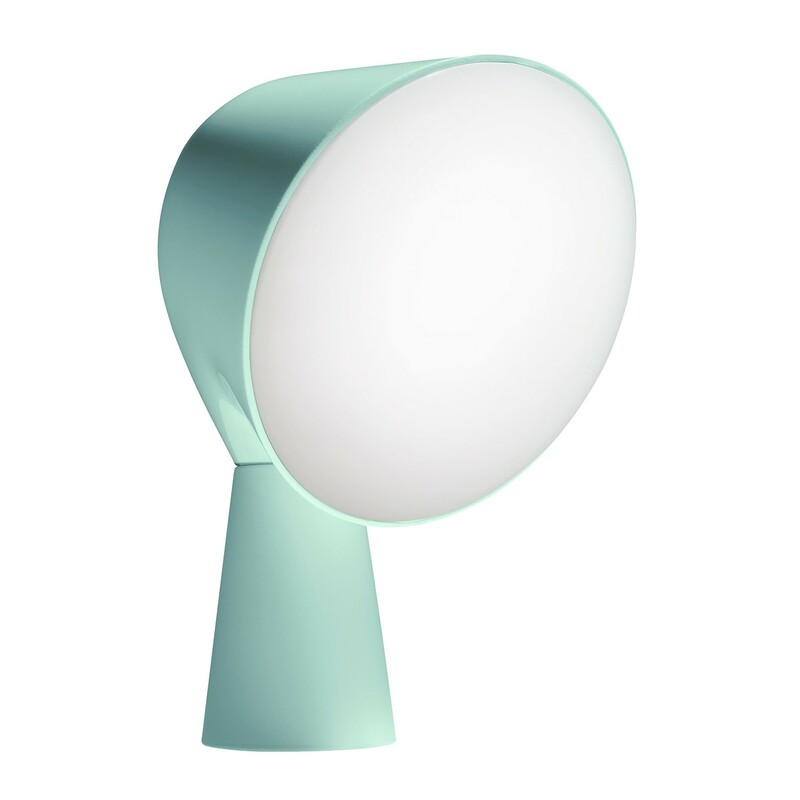 Binic Manufacturer Foscarin i is the name of a lighthouse on the coast of Brittany, the region where the young designer Ionna Vautrin comes. 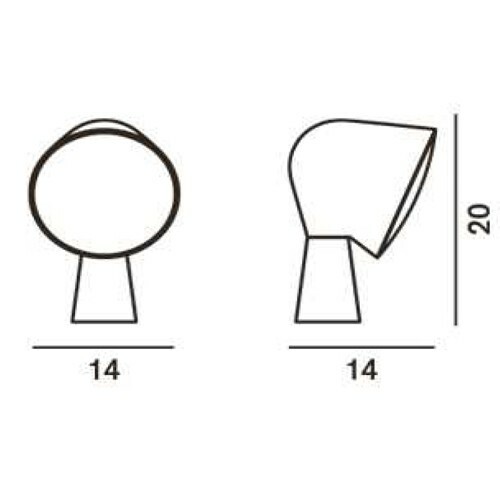 Ionna Vautrin was inspired windsocks pacing boats bridges in its port city, an object that is familiar to him and she interpreted with creativity and sensitivity. 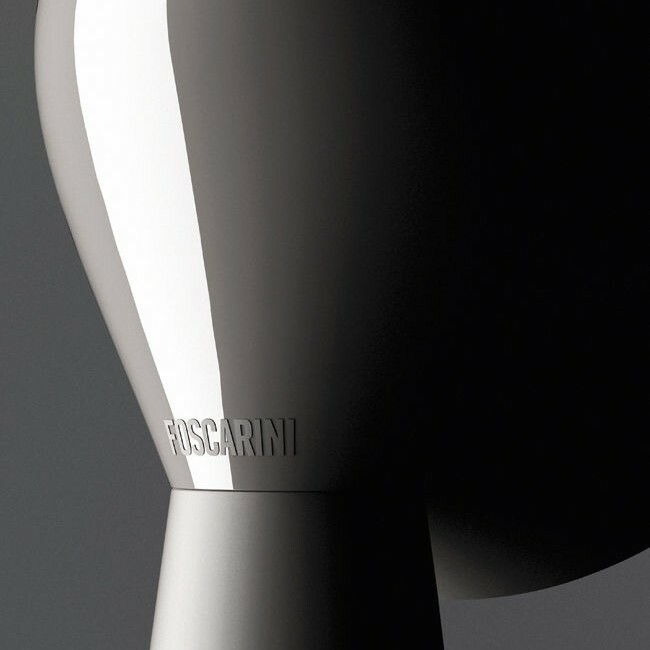 With its surprising design and its enigmatic form on a conical seat a large round head foot that seems to defy gravity, Foscarini Binic irresistibly draws attention despite its simple architecture and small size (Height: 20cm). 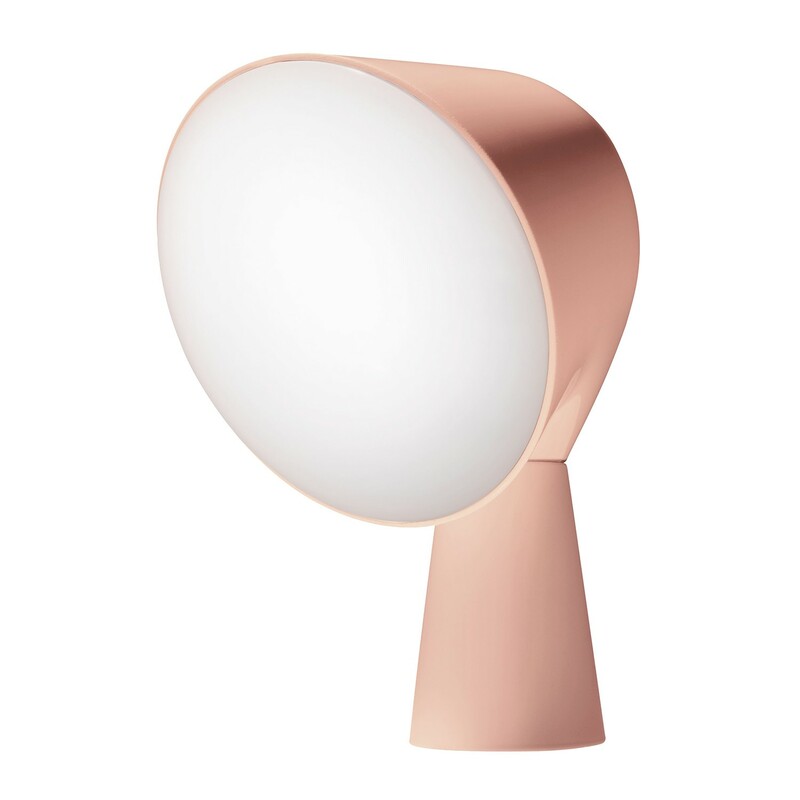 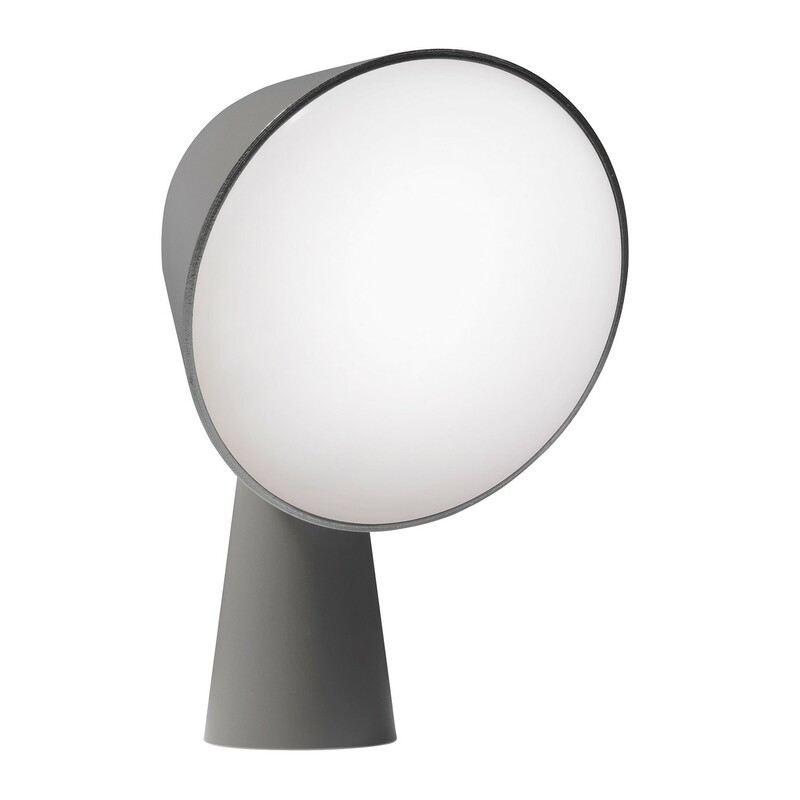 Just like a private lighthouse Binic Foscarini circumscribed projects light down. 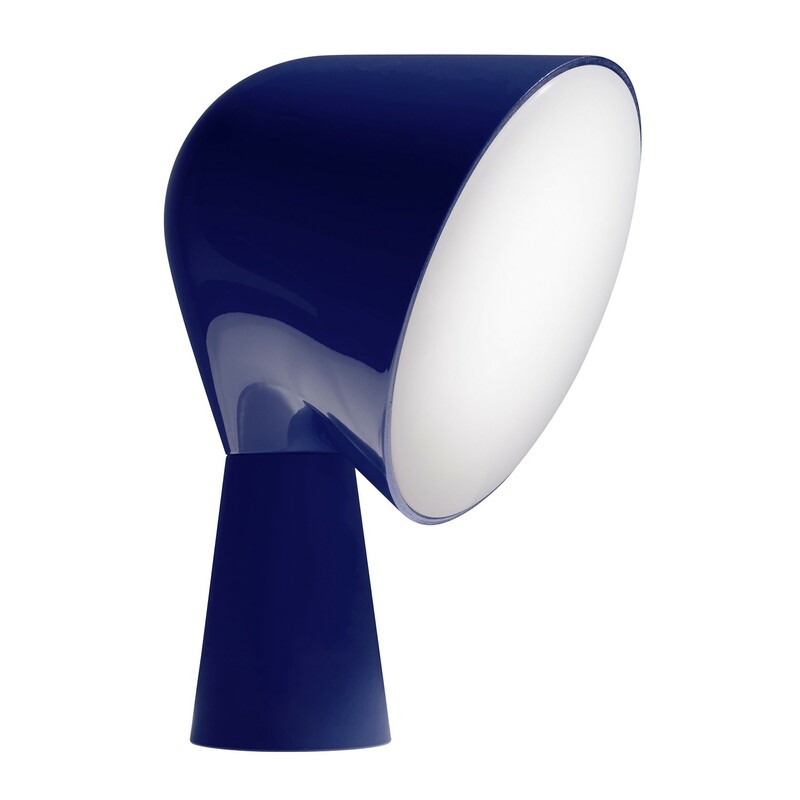 Binic Foscarini is characterized by its large white diffuser projecting a uniform and diffused light. 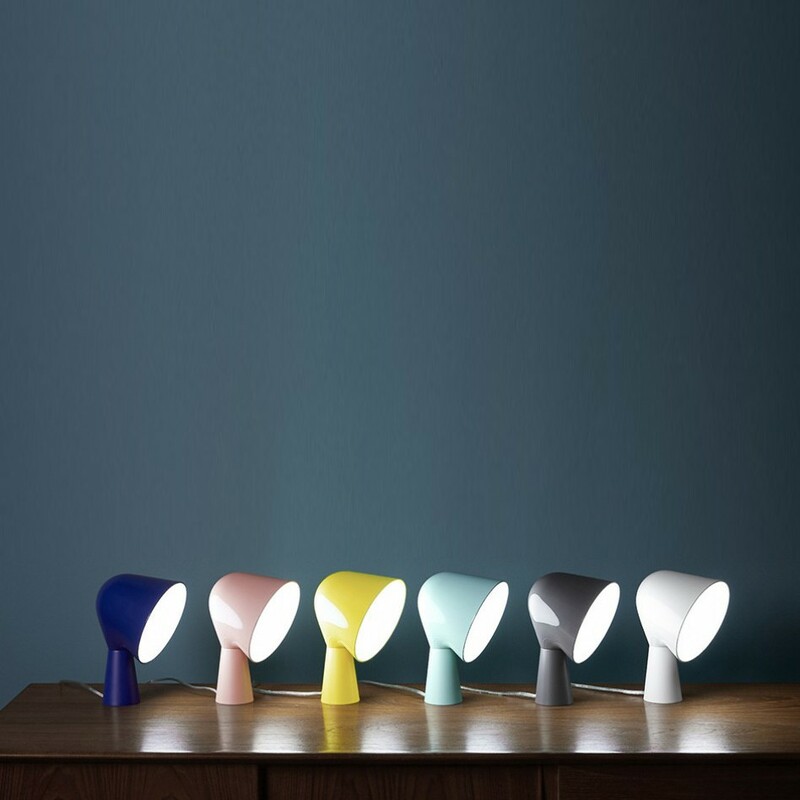 Visually with the rounded top volume glossy Binic Foscarini provides a perfectly stable on its satin light cone base. 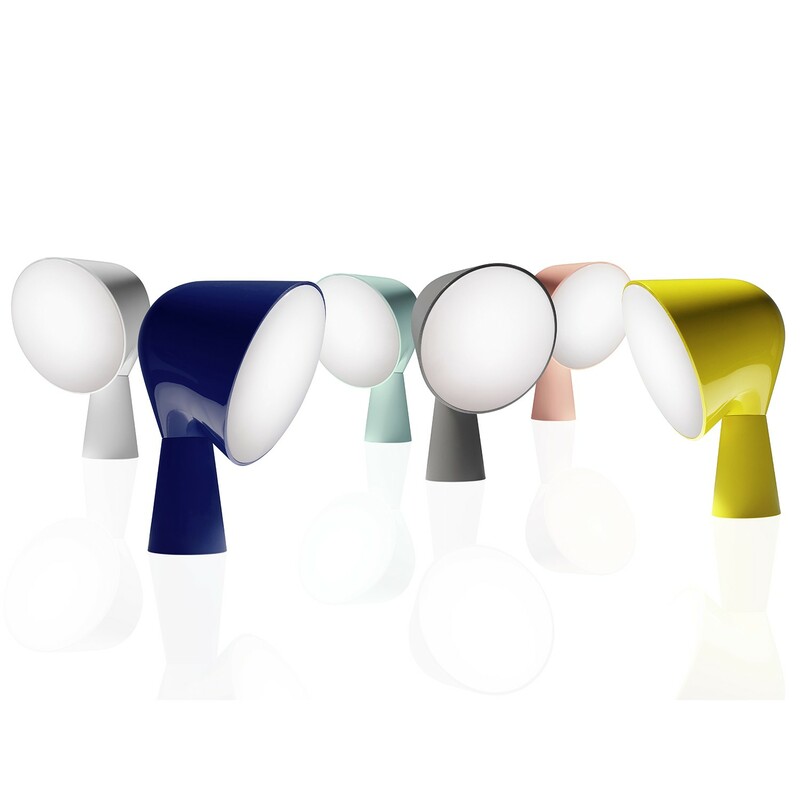 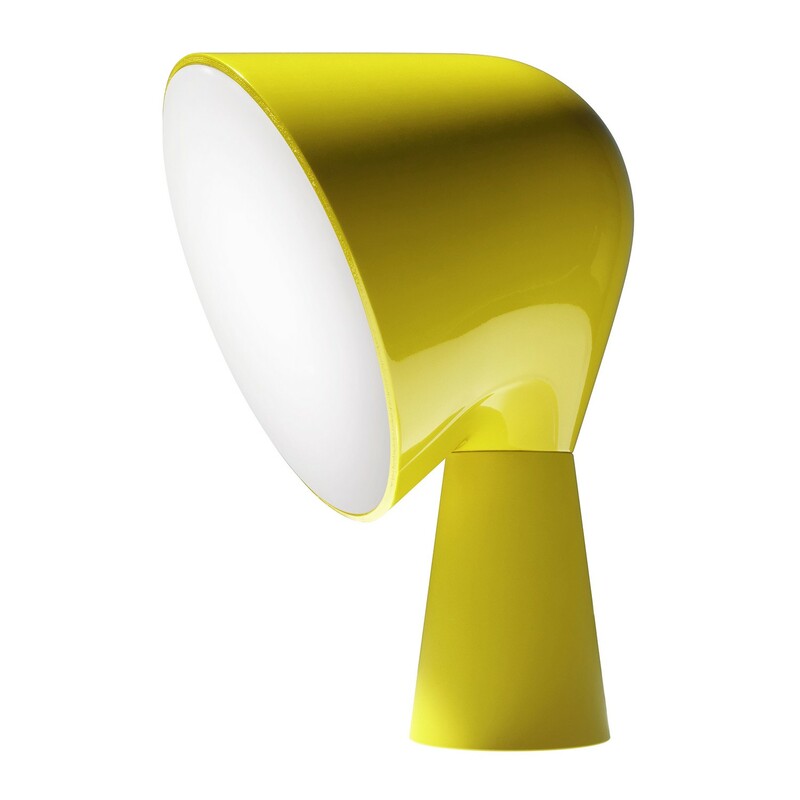 Binic Foscarini is made of polycarbonate. 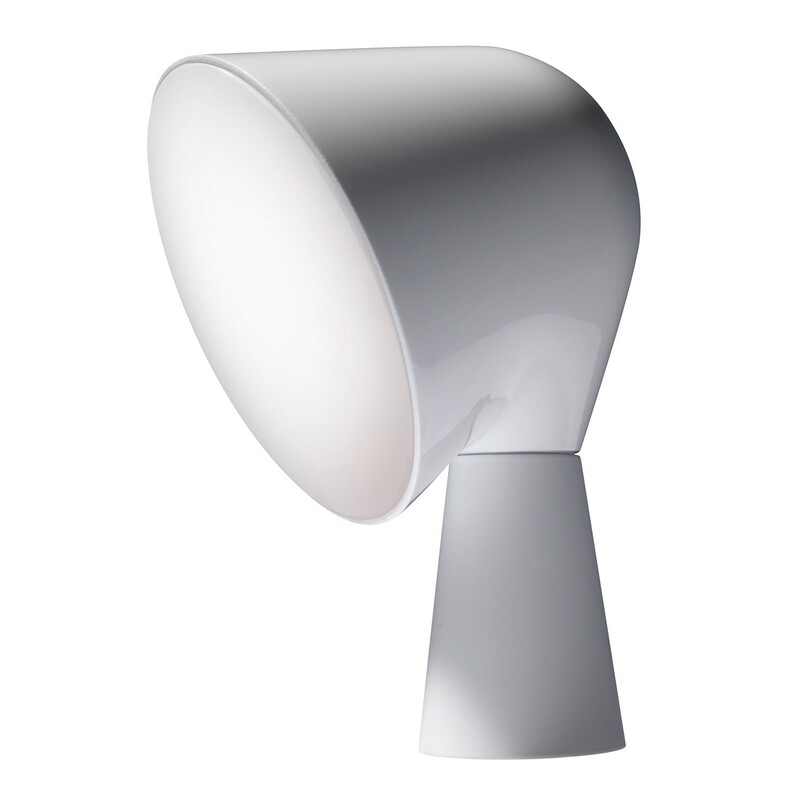 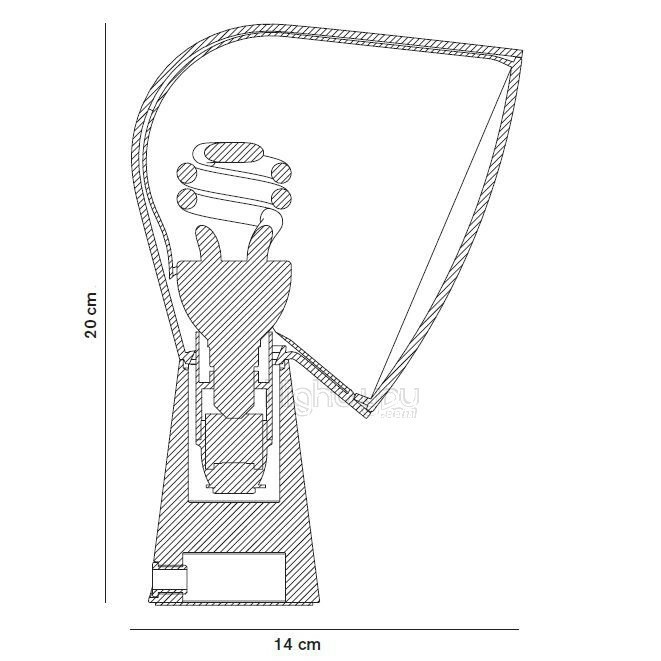 It uses one bulb E14 12W.